New details regarding the rumoured iPhone 7 Plus smartphone have hit the Web. While the previous reports tipped a larger battery and up to 256GB of inbuilt storage for the device, a new report now suggests an inclusion of a dual-camera setup. In a note released to Apple investors, shared by AppleInsider, KGI analyst Ming-Chi Kuo said he expects the Cupertino-based tech company to launch the iPhone 7 Plus model in two variants. While the first variant will feature a single iSight camera, the second variant will sport two cameras for better shooting experience. The rumoured handset is also said to house a 5.5-inch display. Kuo adds that the two cameras are likely to be powered by LinX, a company that specialises in creating multi-aperture camera equipment for mobile devices. It is worth mentioning that Apple bought LinXback in April last year. The dual-camera setup is said to include two 12-megapixel sensors, one with OIS (optical image stabilisation) and a wider field of view, and the other featuring a 2-3x telephoto lens. The hardware is expected to come from the company’s long time supplier of cameras – Sony. The dual-camera technology may enable features such as switching between sensors based on shooting environments, image-stitching resulting in a high-resolution picture, better depth and colour sensing, and more. The analyst also predicts that the dual-camera variant of the iPhone 7 Plus will contribute up to 25 to 35 percent of the total iPhone 7 shipments this year. 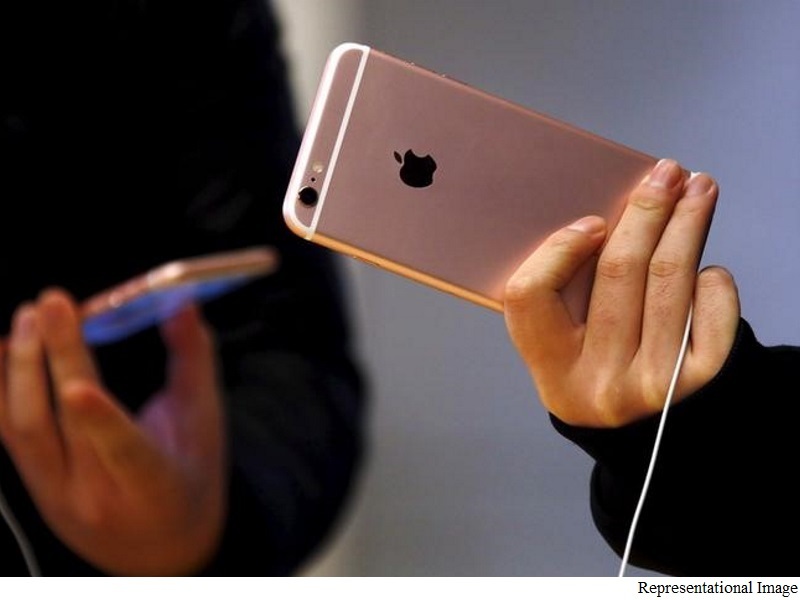 Needless to say, the model will be the costliest of all the iPhone 7 models when it is launched. The proposed dual-camera technology for the rumoured iPhone 7 Plus seems similar to the recently published patent. According to the patent titled “Mobile Camera System”, while the first camera will capture the complete screen, the second camera with a longer focal length will let users capture clear shot even after zooming. 3D imagery functionality is also hinted. Also suggested is that while one camera could capture a video in normal playback, the other could capture it in slow motion.